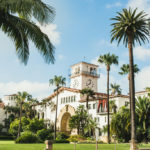 Fall in love with Santa Barbara with a getaway this October. Sunny skies and mild temperatures mark a shift in the season. Celebrate the wine grape harvest with some local libations and stroll the uncrowded streets of Downtown where the arts come alive in the fall. 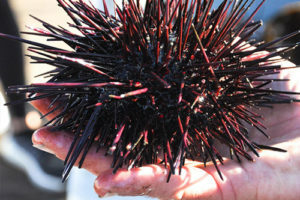 Enjoy the abundance of Santa Barbara’s coastal waters! Meet the local fishermen of Santa Barbara, purchase fresh seafood and sample an array of delicious foods prepared on the spot including clam chowder, Santa Barbara uni, fish tacos and more. 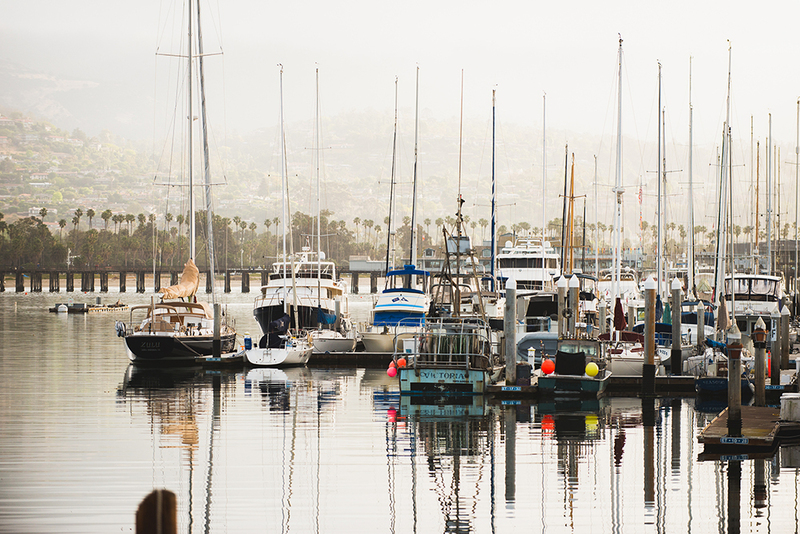 The Harbor Seafood Festival is free to the public, located at the Santa Barbara Harbor, and a great way to connect with your local fishermen. The Santa Barbara Vintners Celebration of Harvest is a weekend of celebrating the fall harvest in Wine Country where the valley is alive with winery open houses, winemaker dinners, film screenings, vertical tastings and more. 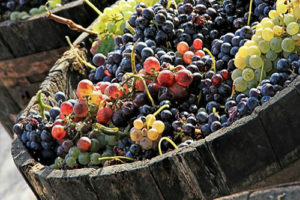 This year marks the inaugural Solvang Stomp street festival with a traditional grape stomp and wine tastings. 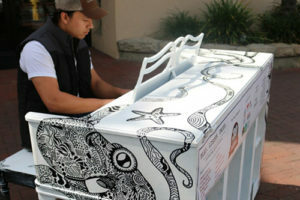 Play, listen and enjoy the artfully decorated pianos along State Street running now through October 24. The pianos are for public use and people are encouraged to sit down, play and sign along. Keep a sharp ear out for professional pop-up performances as they are scheduled during the duration of the installation. 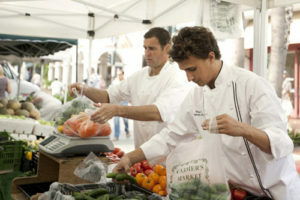 Two Certified Farmers’ Markets happen each week in Downtown Santa Barbara including the Tuesday evening market right outside our front doors. 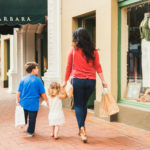 Tour the market for an informative farmers market foodie stroll with an executive chef from award winning Santa Barbara restaurants Wine Cask or Bouchon. After strolling the market and selecting ingredients, guests will gather back at the restaurant to enjoy an artfully crafted meal and wine pairing. 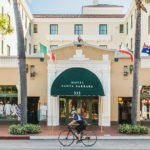 To learn more about exploring Santa Barbara in autumn text our 24/7 concierge at (805) 448-0710. Book today!